Dr. Watson, MD is a practicing Gastroenterologist in Fall River, MA. Dr. Watson graduated from Icahn School of Medicine at Mount Sinai in 2007. He completed a residency at Mayo Grad Sch Med/Mayo Fndn, Clinical Neurophysiology; Mayo Grad Sch Med/Mayo Fndn, Neurology; Chris. He currently practices at Southcoast Health Gastroenterology and is affiliated with Saint Anne's Hospital. 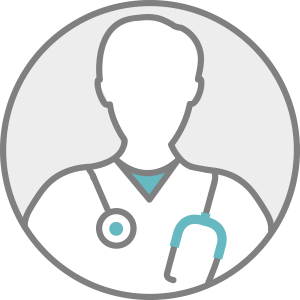 Dr. Watson accepts multiple insurance plans including Aetna, Harvard Pilgrim, and Tufts Health Plan.